Paige is a certified Family Nurse Practitioner. She earned her Bachelor of Science degree in Nursing in 2011 from Husson University located in Bangor, Maine. She has experience working as a Registered Nurse in a variety of healthcare settings including an acute cardiopulmonary care unit, home health, and Goodwin Community Health. She went on to get her Masters of Science at University of New Hampshire and became certified as a Family Nurse Practitioner by the American Academy of Nurse Practitioners Certification Program (AANPCP). Her goal is to assist the patient in achieving quality care by providing a positive, supportive, and encouraging provider-patient relationship. Paige grew up in Northern Maine and now lives in Somersworth with her wonderful dog Wilson. She enjoys listening to live music, traveling, and spending time with her family & friends. 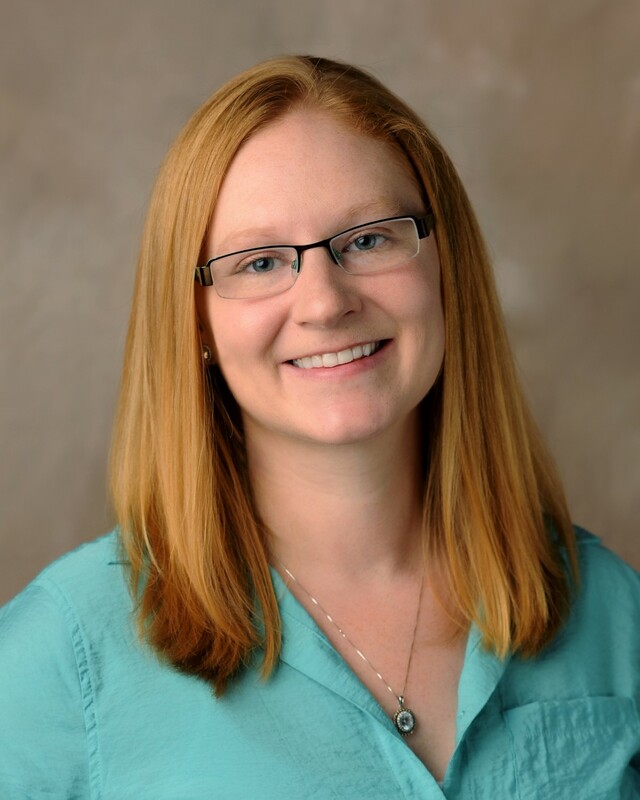 Paige provides care for people of all ages but really enjoys working with children and cardiovascular care.